Serving the Model Engineer in their home and workshop. Founded in 1961, TEE Publishing has been serving modellers worldwide for over 55 years with a vast range of modelling, workshop and construction books and magazines. 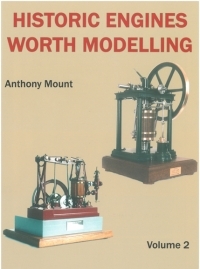 We have one of the most extensive ranges of NEW, RARE and OUT OF PRINT books and magazines in the world for all your modelling needs covering model engineering, marine, aero modelling, horology, railway, model railways and industrial archaeology. 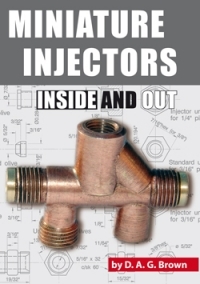 Our books are detailed by subject within NEW or RARE books or you can search by Title, Author or Keyword. Make sure you check regularly on our "What's New" page for details of new books as they arrive! FREE UK Delivery on orders of £50 or more. 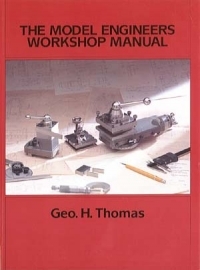 TEE Publishing have been serving modellers worldwide for over 55 years with our vast range of modelling books, workshop books, constructional books and magazines. 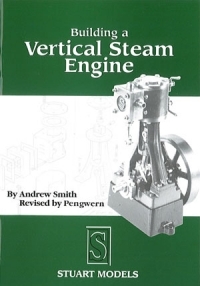 We are regarded as the leading specialist supplier and publisher of model engineering books, technical and engineering books, machine tool and workshop practice books for the model engineer, marine modeller, horologist and modeller worldwide. 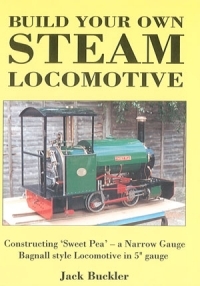 We also publish books on steam traction and model steam road vehicles and old farm tractors. 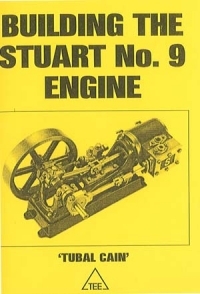 We have a vast range of rare and out of print books and magazines on subjects as diverse as aviation, buses, trams and trolleybuses, canals, military modelling, model aircraft, model boats, woodworking, model ships, classic & vintage vehicles, motorcycles and transport.